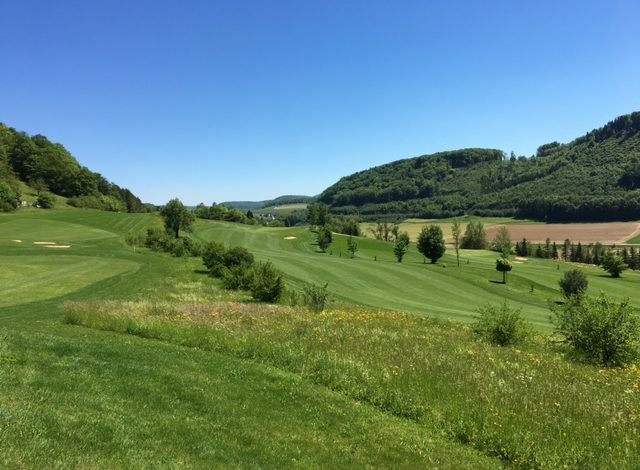 The 9-hole course in Fricktal in the Canton of Aargau is laid out on the southern slopes of the Frickberg. 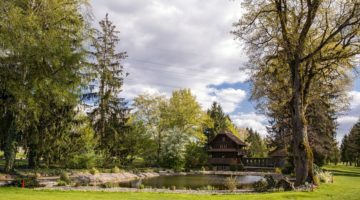 Join in the relaxing ambience of the rolling Jura hills on a course nestled amid the dazzling floral display of mature cherry trees. 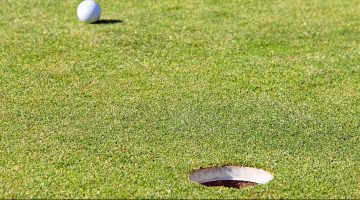 The greens are peppered with a number of well-positioned bunkers and water hazards. In addition, the undulating terrain poses difficulties all of its own, making it something of a challenge to judge distances accurately. 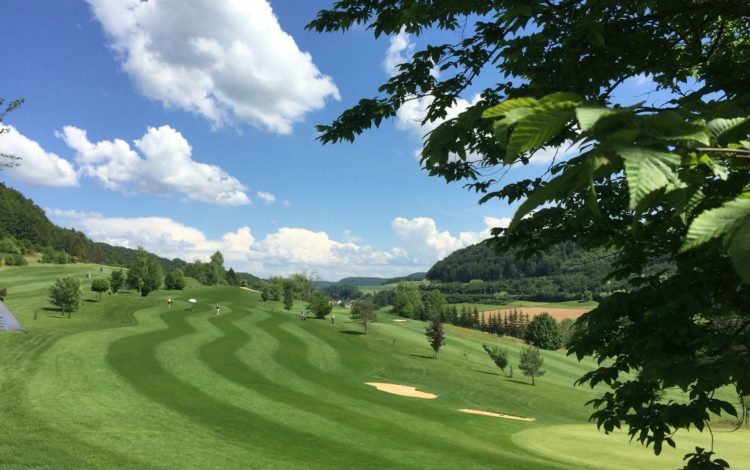 If you’re after a challenging round of golf in beautiful natural scenery, then come and enjoy a round with at the Fricktal Golf Club. Driving range, practise area (chipping, pitching, practise bunker), putting green. Practise swings only outside of the tee box . Please respect dress code.